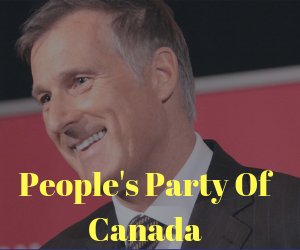 Maxime Bernier October 3 Update! Supply Management! 20,500 Members! We Got A Deal! #USMCA. They’re Scared of Faith Goldy and Canceling Events & More! NAFTA 24 Hours Left..Bilateral or Trilateral?? We’ll soon see! Trudeau defends housing child killer at healing lodge, #NAFTA and Bernier talking sense!